OK! This being my very first attempt to select potential stocks, it is expected to take a little bit longer for my research and reading. Also, personally think that picking the right stock is the hardest in share investing venture. There are simply too much information to digest and different opinions and voices are forming online. Thus, I am trying to restrict myself to only a few reliable resources as research materials. So far, I've identified SGX and The Motley Fool as my main sources. I am still in the midst of digesting some of the related statistics but so far my initial findings are quite positive. I will share more information on my findings in the subsequent posts. 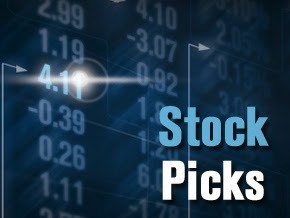 Are you the shareholder of these 2 stocks or going to be one? What is your take?